All artists involve din the project have travelled from Wales, India, Barcelona and Indonesia to Montreal to start an artistic residency at SAT, Society of Arts and Technology. Until the 12th of March, the creative team will be developing the 35 minute live performance piece of Liminality. 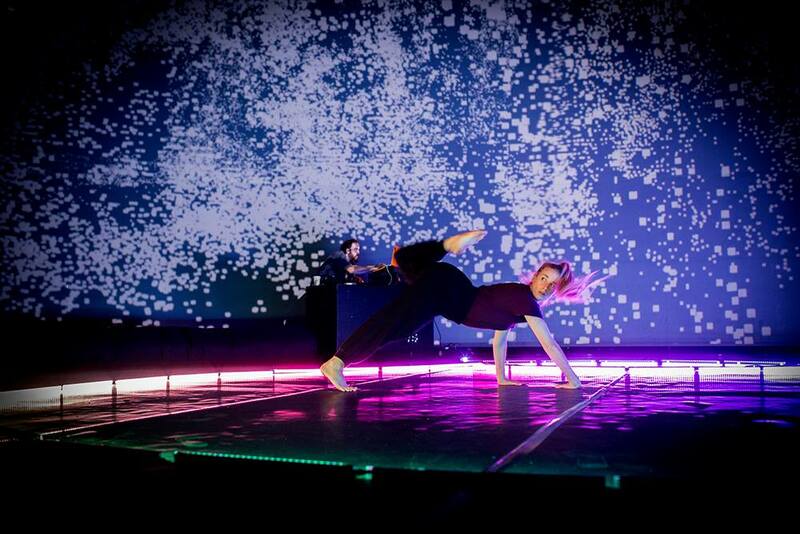 The piece will mix live dance and music with immersive projections and 360º lightning using LEDs. The work will then be performed 15 nights until the end of March.